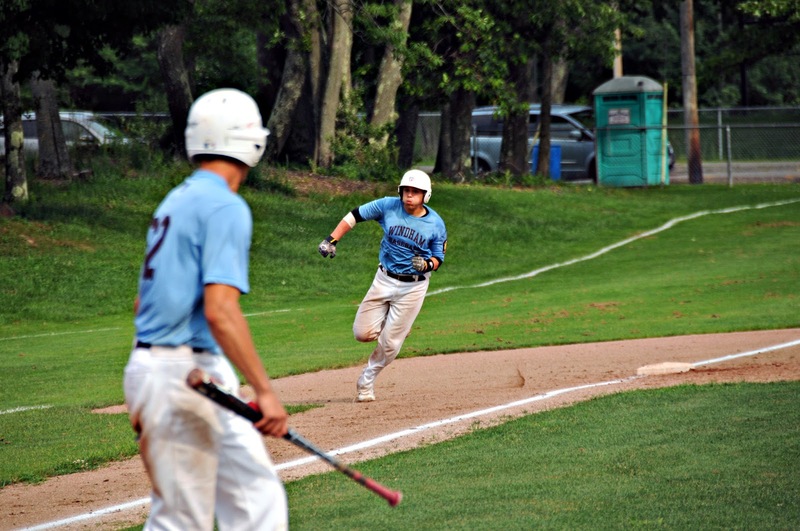 WINDHAM-After losing two to Lewiston, Windham came ready to play Sunday afternoon and handed Smith-Tobey an 8-0 loss. Shawn Francoeur pitched a three-hitter in the shutout. 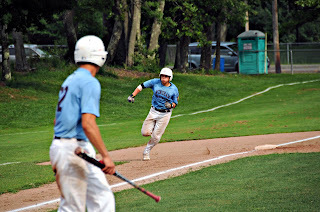 Windham got on the board when Shawn Francoeur reached on a single and was driven in by Alex Loftis in the second inning. In the fifth, Calvin Field led off with a double, Jack Herzig followed with a single and Joey Francoeur drove both of them in with a double. In the bottom of the sixth, Nate Boyle started things off with a triple and Alex Loftis drove him in with a double. Spencer Hodge drew a walk and Calvin Field hit a single to drive Loftis in. With two out, Joey Francoeur hit a triple to drive Hodge and Field in. Brother Shawn drove in Joey to finish the scoring in the game.